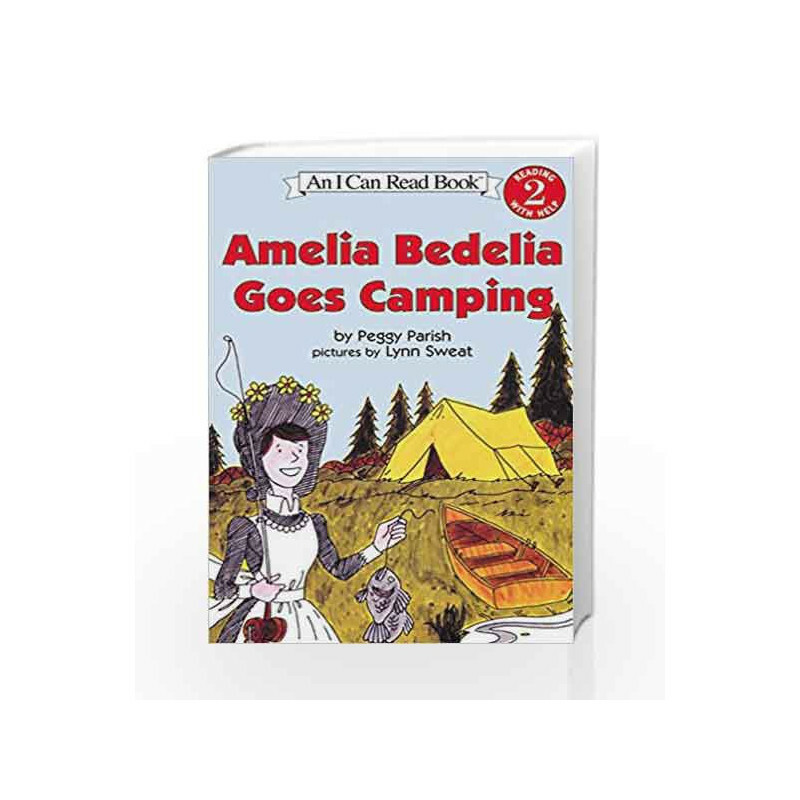 Camp OutAmelia Bedelia has never been camping in the great outdoors before. She's trying her best to do exactly as she's told, but pitching a tent is not the same as throwing it into the bushes, and catching a fish with your bare hands isn't easy. As usual, the mixed-up housekeeper makes this camping trip one hugely entertaining adventure. 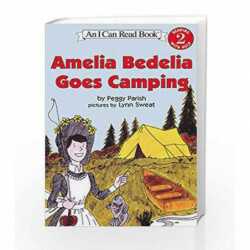 Amelia Bedelia Goes Camping (I Can Read Level 2) Book is not for reading online or for free download in PDF or eBook format. Table of Contents,Index,Syllabus,summary and image of Amelia Bedelia Goes Camping (I Can Read Level 2) book may be of a different edition or of the same title.